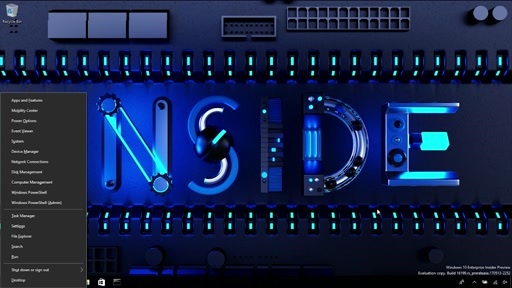 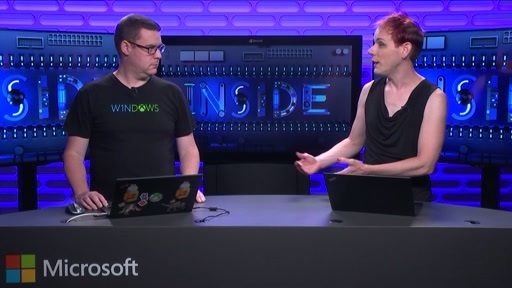 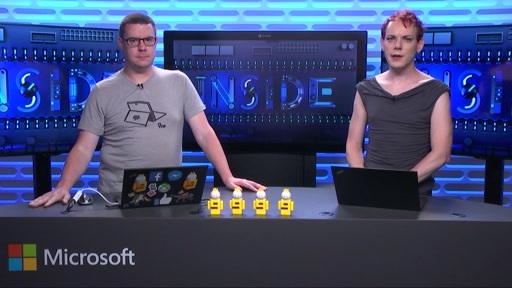 Announcing the Inside Show, the show that takes you inside Windows! 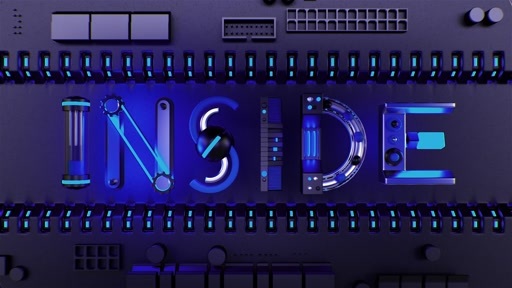 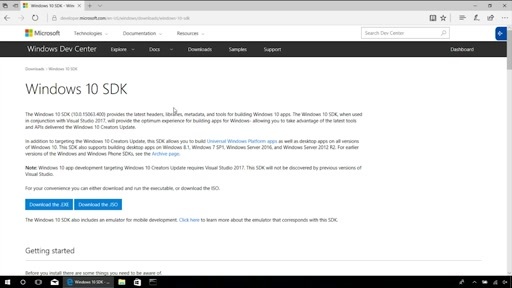 Inside covers Windows Features, Windows Internals, Exception Codes, Bugcheck Codes and Debugger Commands. 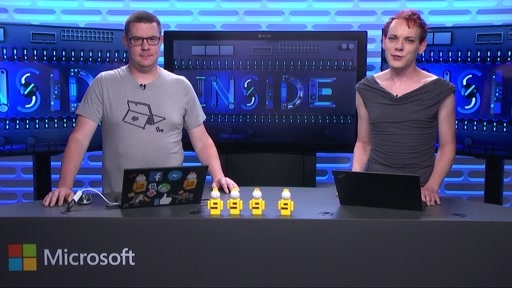 Each episode is just 5 minutes, with no specific order between episodes. 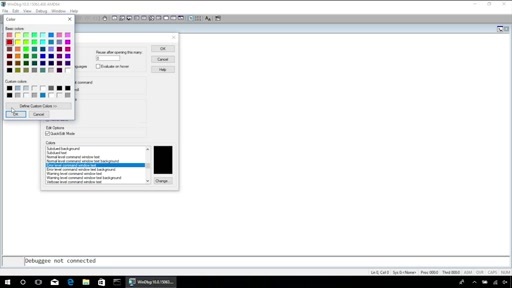 Watch the Welcome video! 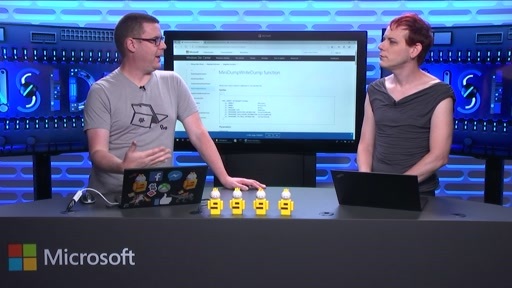 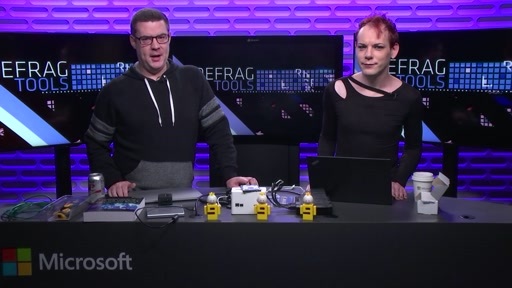 For longer topics (15-30min), we'll continue to cover them on Defrag Tools in 1 or more parts. 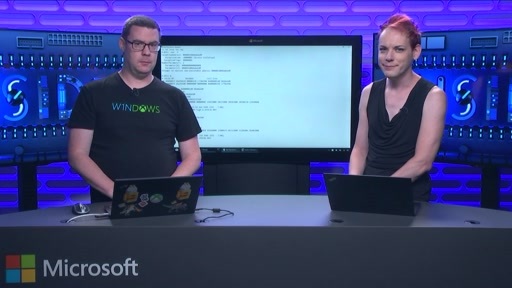 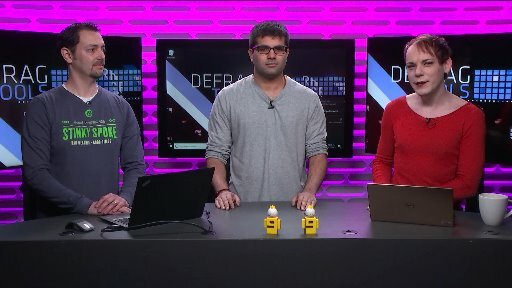 Does this mean that Defrag Tools will get back to its roots as a Windows troubleshooting show and stop doing so many episodes that are developer/debugging based?